In our latest e-newsletter our Community Bookstore manager, Kim Kanney presents the following titles as inspiration for positive change. Please check them out! 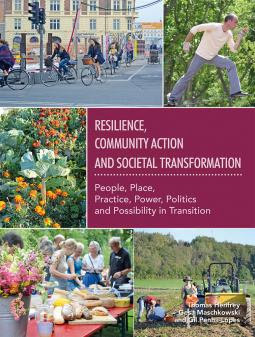 Resilience, Community Action and Societal Transformation People, Place, Practice, Power, Politics and Possibility in Transition. Resilience, Community Action & Societal Transformation is a collection of research, theory and practical action for creating resilient societies and action-oriented communities. 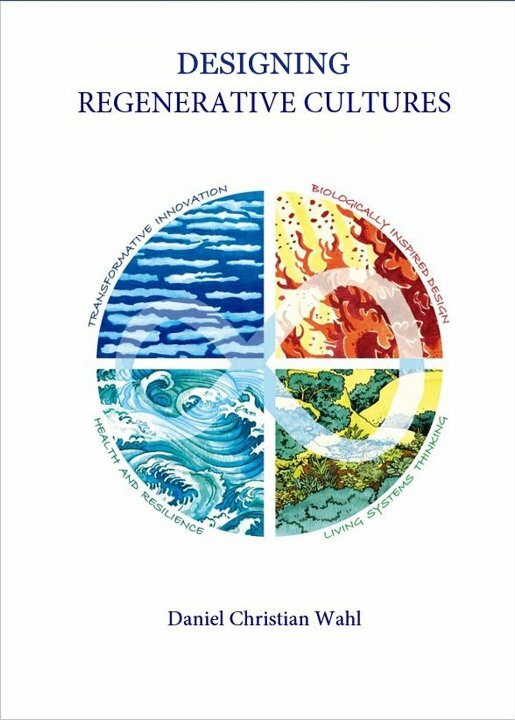 From first-hand accounts of the Transition Movement to theoretical reflections on resilience theory, the compilation features authors, activists, and scholars from across the globe for a colorful expression of what societal transformation can and does look like. 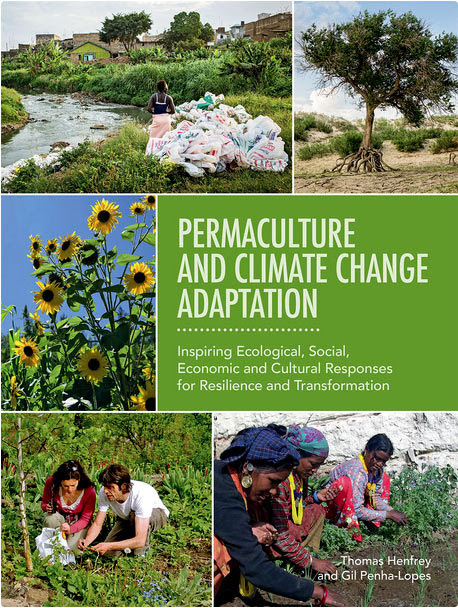 Permaculture and Climate Change Adaptation describes in broad terms how permaculture’s underlying philosophy and perspective on climate change complement those of formal science and indigenous knowledge, provides detailed descriptions of practical applications drawing on case studies from around the world, and considers how global responses can most effectively draw upon the unique contributions permaculture has to make. 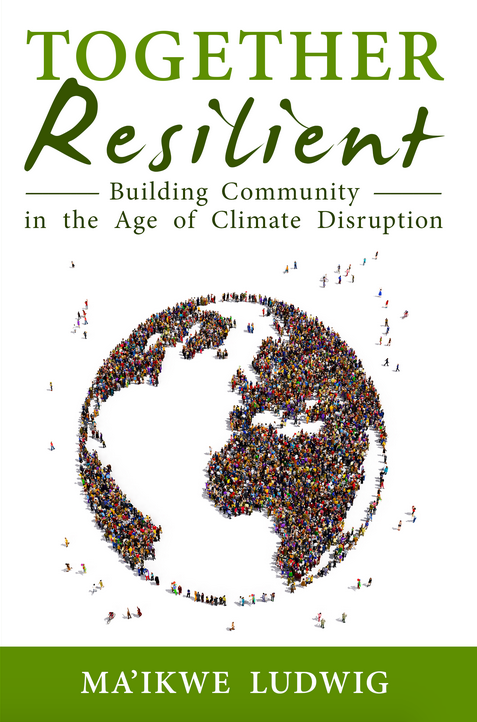 Together Resilient is a book that advocates for citizen-led, community-based action first and foremost: why wait for the government when you can take action today, with your neighbors?